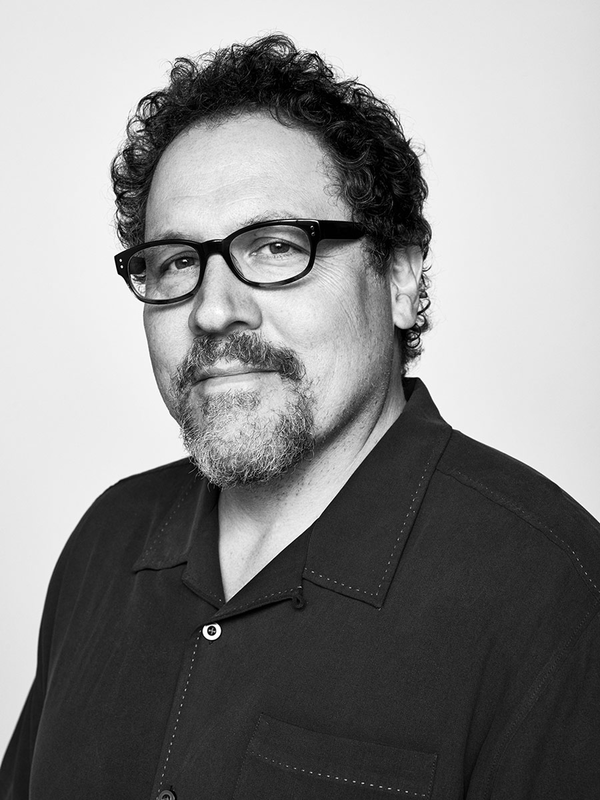 Writer, director and executive producer Jon Favreau has signed with Disney to be the writer and executive producer of a live-action Star Wars series for Disney’s upcoming streaming service. This comes as good news for fans as a previously attempted live action series, Star Wars: Underworld, seems to have been put on the shelf. Favreau had a role in the making of Star Wars: The Clone Wars as well as the upcoming Solo: A Star Wars Story. He has also directed Iron Man and Iron Man 2 as well as Disney’s live action remake of The Jungle Book. Jon Favreau’s live action Star Wars series does not yet have a name or release date.